In 2010, Purdue Pharma reformulated OxyContin pills to use an abuse-resistant polymer designed to decrease abuse potential by defeating the release mechanism. 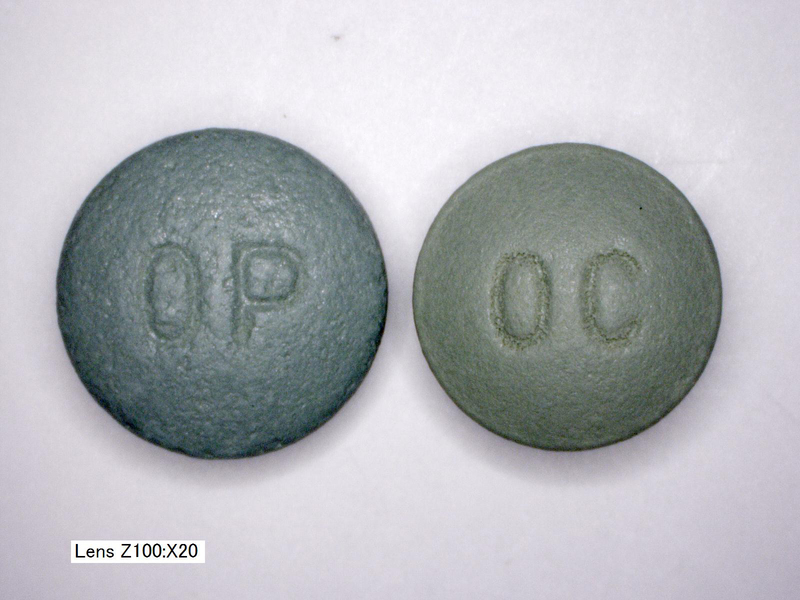 This series of pictures highlight the main differences between the new and old formulations of OxyContin. 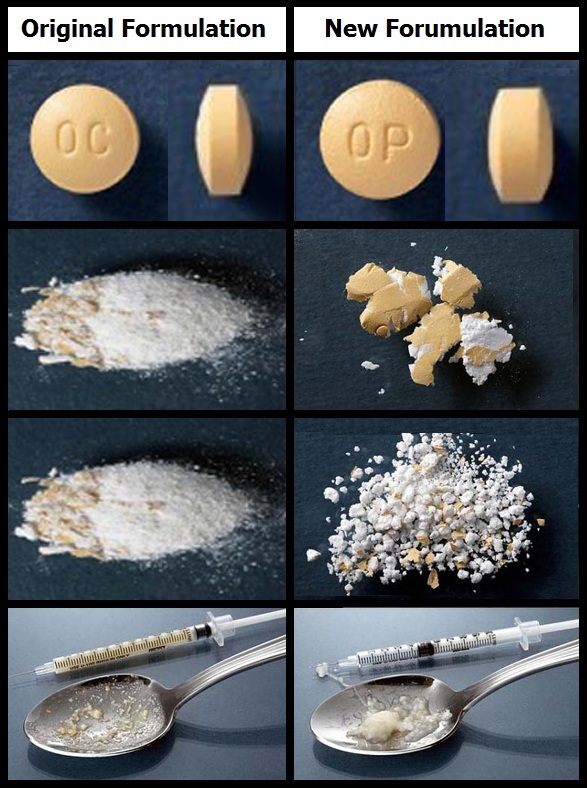 The left-hand column of pictures depicts the old OxyContin formulation and the right-hand column depicts the new formulation. 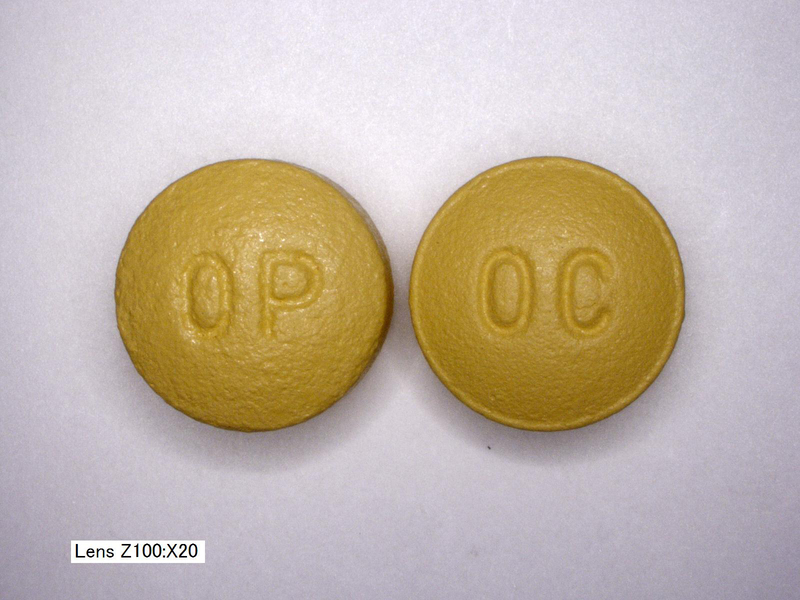 The first row of pictures shows the difference in imprint between the old (OC) and new (OP) OxyContin. 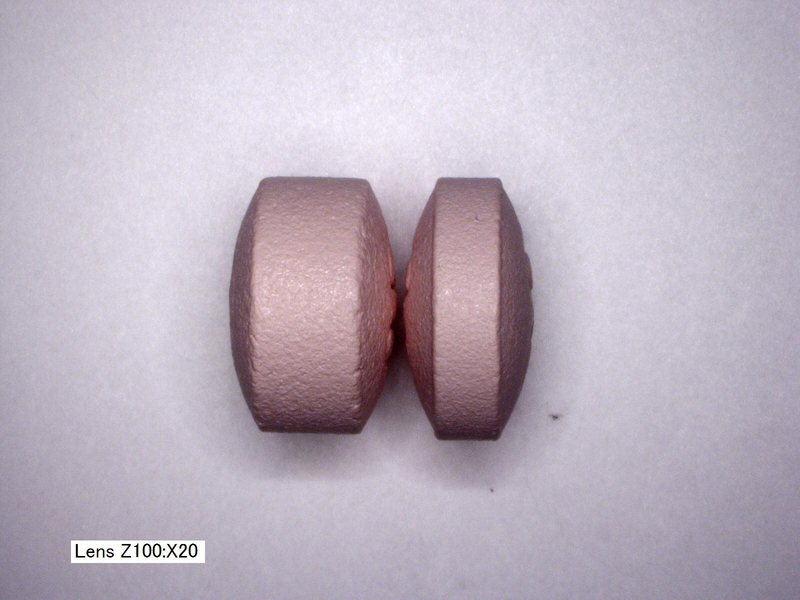 You can also see in the side view of the two pills that the new OxyContin pills are thicker than the old pills. 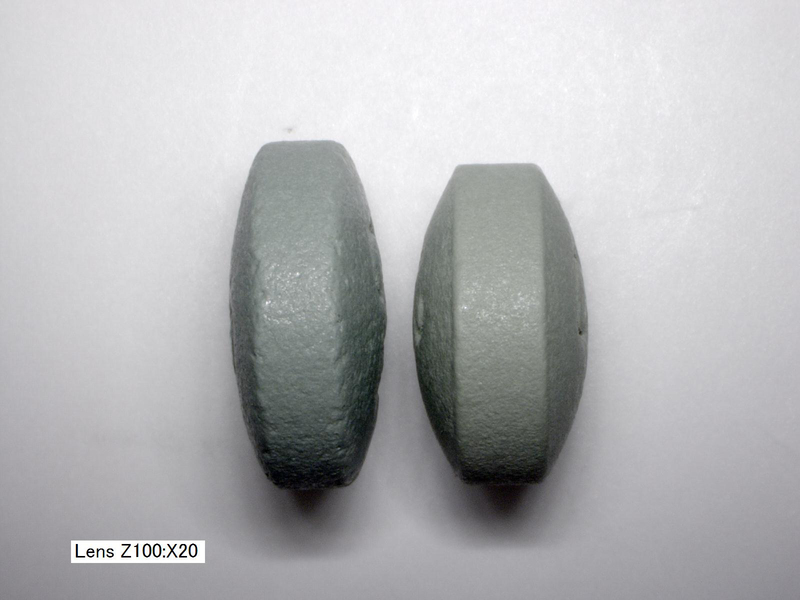 The second row shows the result of crushing the pills with a blunt object. The old formulation can be ground to a fine dust with a blunt object, whereas the new formulation stays together in clumps. 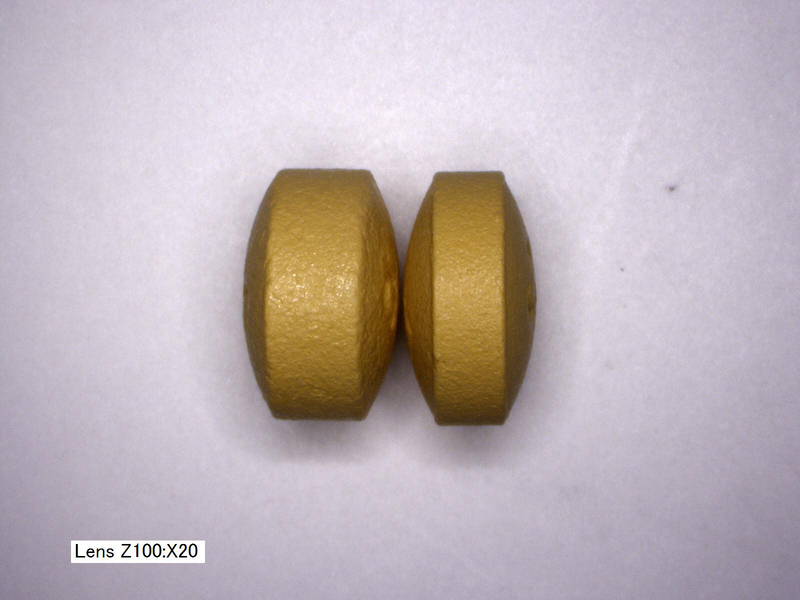 The third row shows the result of grinding the pills in a coffee grinder. Again, the old formulation is ground to a fine dust while the new formulation is only broken into finer clumps, which is unsuitable for insufflation or injection. The fourth row depicts what happens when water is added to the crushed pills. The old formulation dissolves leaving only the fillers as residue and can then be drawn into a syringe for injection. The new formulation gels up when water is added, making it completely unsuitable for injection. 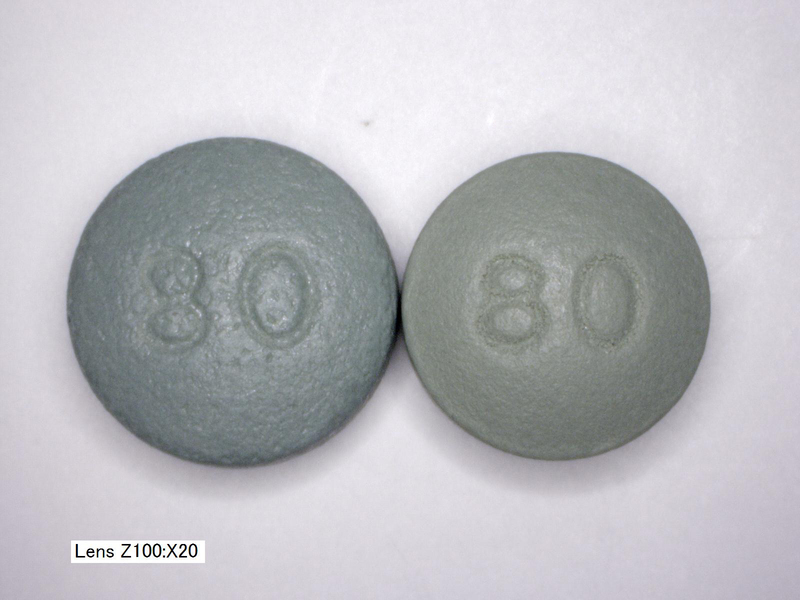 The series of pictures below depict the old and new OxyContin pills side by side in the 10mg, 20mg, 40mg, and 80mg strengths. For each dosage strength there are three images: an image showing the front sides of the pills, an image showing the reverse sides of the pills, and an image showing the pills from a side view. 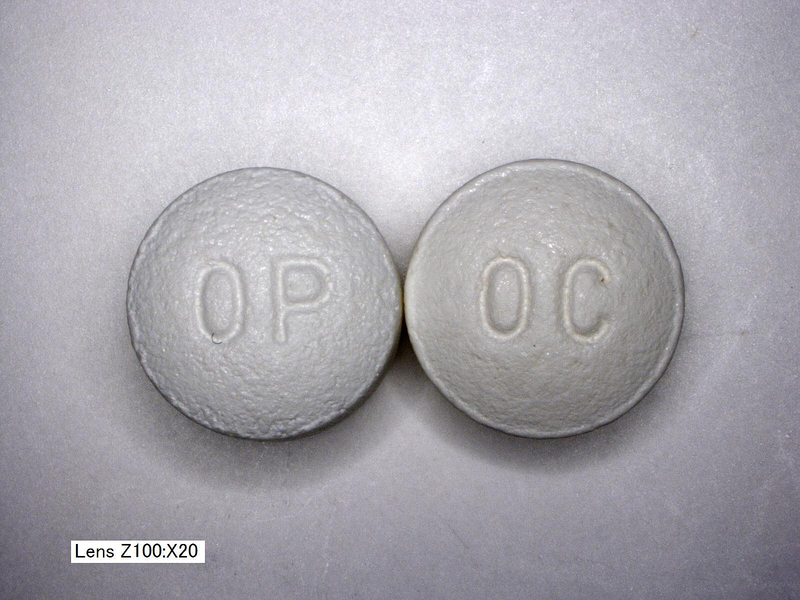 The front side on the old OxyContin pills are imprinted with 'OC' and the new OxyContin pills are imprinted with 'OP'. 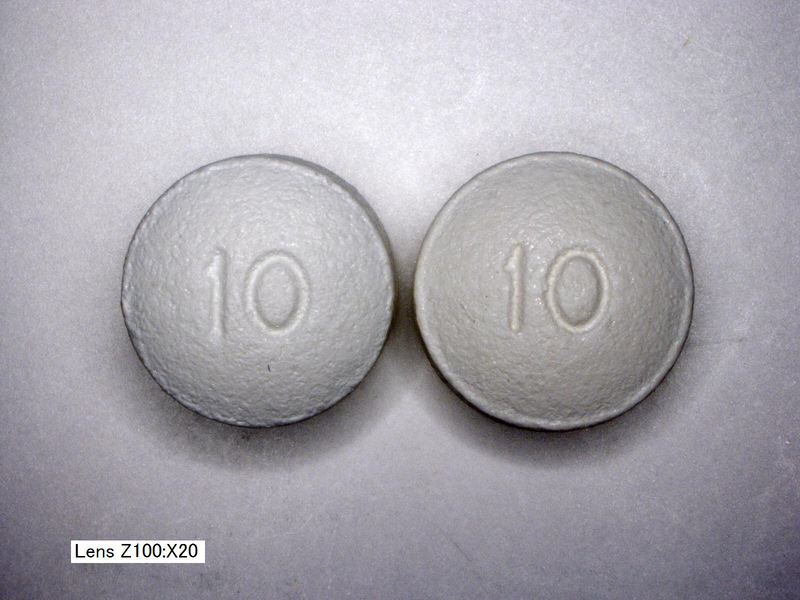 The reserve sides of both the new and old OxyContin pills are imprinted with their corresponding dosage strength ('10' '20' '40' or '80'). Both the new and old OxyContin pills have the same diameter, excluding the 80mg pills where the new OxyContin pills have a slightly bigger diameter. 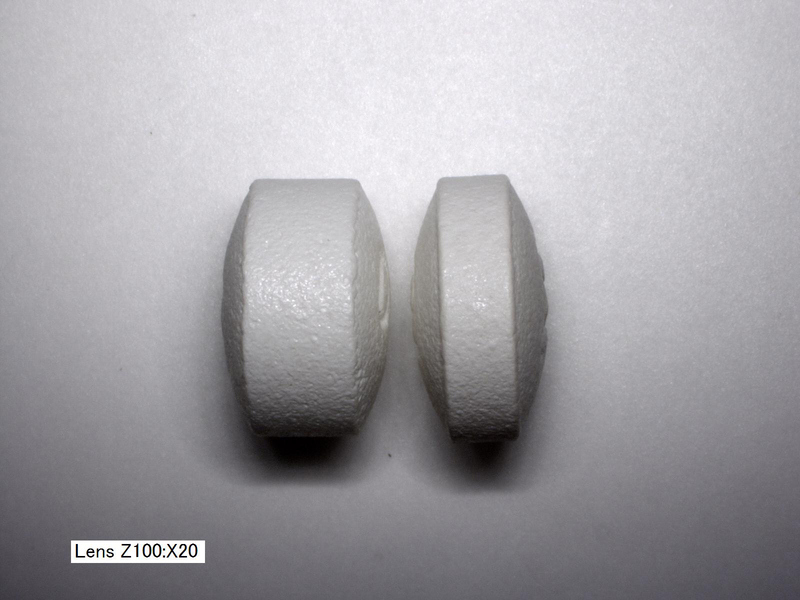 You can see from the side views of the pills that the new formulation OxyContin pills are thicker than the old OxyContin for all dosage strengths, except the 80mg pills, where the new OxyContin is actually thinner than the old OxyContin.